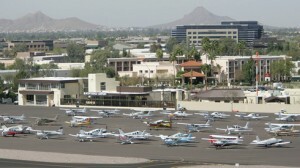 Scottsdale Airpark off the 101 Freeway in Scottsdale, Arizona is a prime location for commercial property. Scott Armstrong has helped clients with their commercial real estate transactions at the Scottsdale Airpark since 1986. In addition to assisting in a smooth transaction, Scott is a commercial real estate advisor that specializes in helping businesses make fully-informed real estate decisions. 80% of Scott’s business now referral-based and originates from past and current clients. 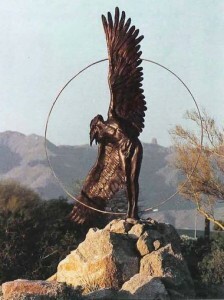 for more information on commercial real estate in the Scottsdale Airpark.